Ven. Thubten Semkye was Sravasti Abbey's first lay resident. A founder of Friends of Sravasti Abbey, she accepted the position of chairperson to provide the four requisites for the monastic community. Realizing that was a difficult task to do from 350 miles away, she moved to the Abbey in spring 2004. 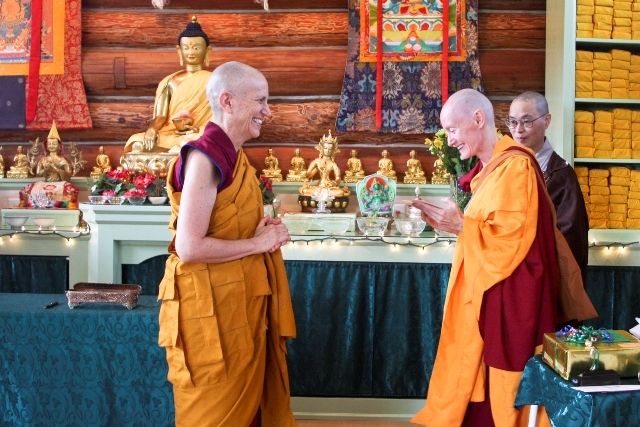 Although she didn’t originally see ordination in her future, after the 2006 Chenrezig retreat when she spent half of her meditation time reflecting on death and impermanence, Ven. Semkye realized that ordaining would be the wisest, most compassionate use of her life. She became the Abbey’s third nun in 2007. See her ordination photos. In 2010 she received bhikshuni ordination at Miao Fa Chan Temple in Taiwan. Ven. Semkye draws on her extensive experience in landscaping and horticulture to manage the Abbey’s forests and gardens. Ask A Buddhist: Why are there so many specific rules for monastics? November 1, 2017	Commentary, Features Comments Off on Ask A Buddhist: Why are there so many specific rules for monastics? To understand monastic guidelines, it’s helpful to put them in a historical context. Ask A Buddhist: OK to use contraception? 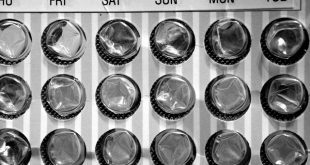 September 29, 2017	Commentary, Features Comments Off on Ask A Buddhist: OK to use contraception? Contraception is a wise and reasonable choice for anyone who wishes or needs to prevent or postpone parenting. Watching a loved one suffer can be unbearable. 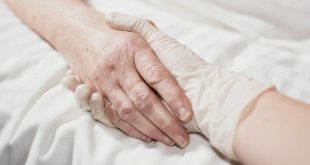 Many times, we struggle to get clear about what is wise and compassionate action, especially when our emotions are stirred up from caring for them. Ask a Buddhist: What is nirvana? 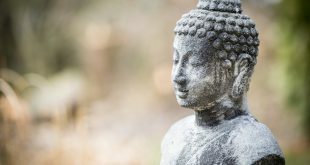 July 3, 2017	Commentary, Features Comments Off on Ask a Buddhist: What is nirvana? 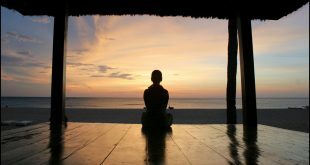 Within Buddhism, there are different tenet systems that have slightly different presentations or interpretations of the subtle meaning of liberation and nirvana, which requires a longer discussion. Ask a Buddhist: Who made the rules for Buddhists? 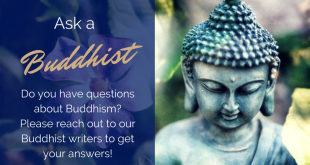 May 11, 2017	Commentary, Features Comments Off on Ask a Buddhist: Who made the rules for Buddhists? The Buddhist "rules" are guidelines to help us live in harmony with others and create happiness for ourselves. At the very least, we try not to harm others. And as much as we can, we try to help.